The Inspire HR’s affordable price and solid feature set meets the needs of casual athletes. 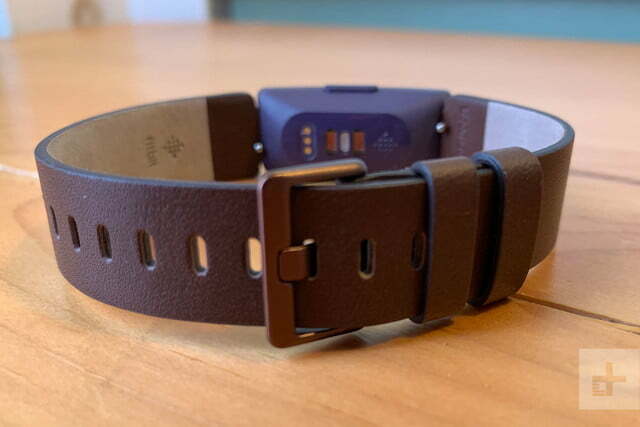 Fitbit’s spring 2019 lineup includes four devices: The entry-level Fitbit Inspire, the HR-equipped Inspire HR, the kids Ace 2, and the affordable Versa Lite smartwatch. The latter is for those who want an affordable smartwatch, but it’s the Inspire HR that stands out the most for its sub-$100 price tag. That’s one of the lowest prices we’ve seen to date from Fitbit for a fitness tracker with an optical heart rate sensor. 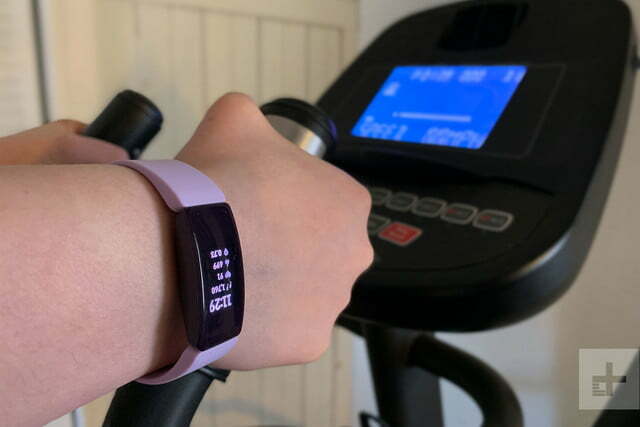 The low-cost Inspire HR is basic, but it kept surprising us with how well it can stand up to the everyday activities in the life of someone who’s active. 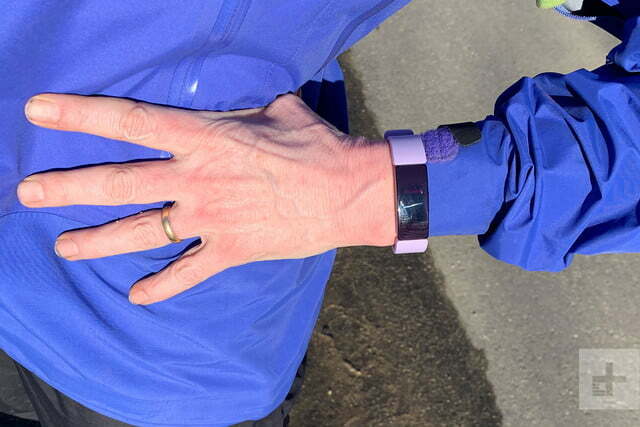 The Inspire HR replaces the aging Fitbit Zip and the popular Alta/Alta HR in Fitbit’s lineup. 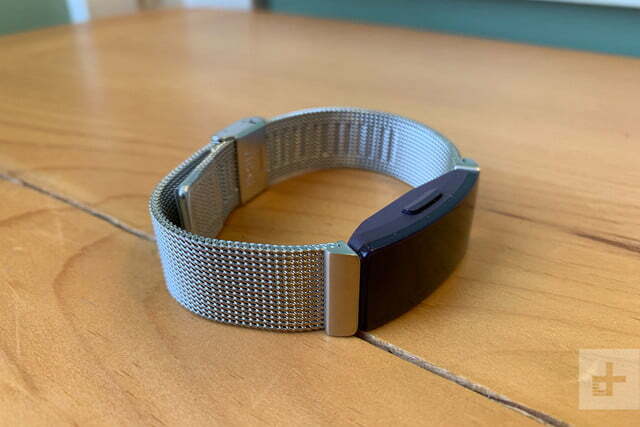 On the inside and out, the tracker is basically a slimmed down and spruced up version of the Fitbit Charge 3. 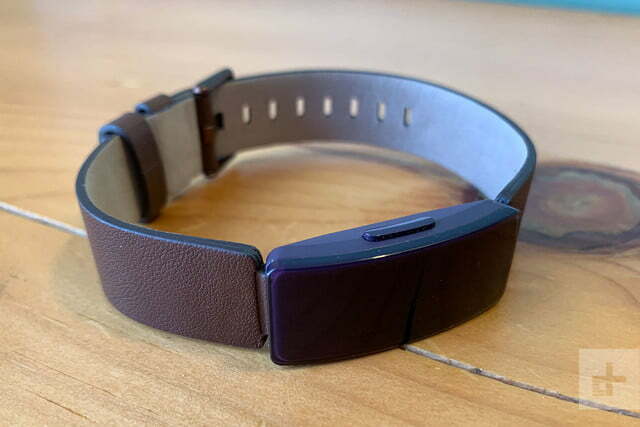 The fitness tracker is curved for comfort and is so slim you hardly even notice it’s on your wrist. 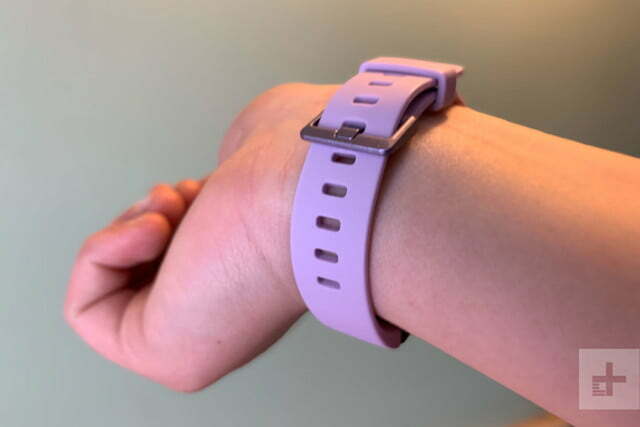 It retains Fitbit’s iconic look with rounded edges that give it a modern feel, along with a lightweight plastic casing and two silicone straps to fit a wide range of wrist sizes. 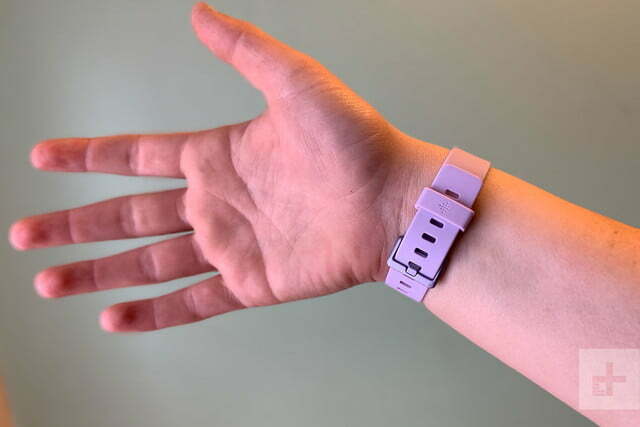 The bands are replaceable, allowing you to swap the sweat-friendly silicone with a metal mesh or saffiano leather bracelets. 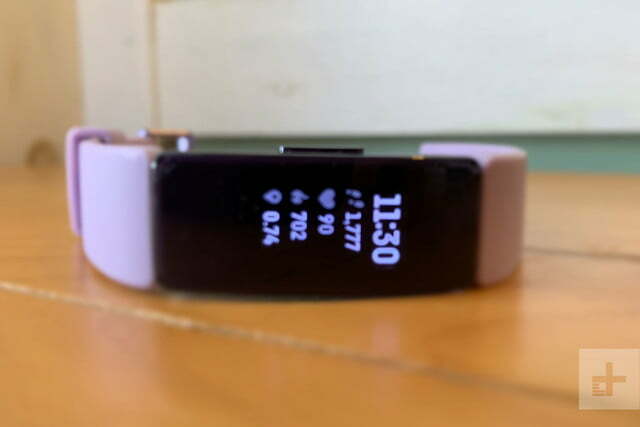 The Inspire HR uses a black and white OLED display with a responsive touchscreen interface, which is good because you use it frequently to view health stats, read alerts, set timers, and more. There is a single button on the right side that is used to wake the device and move you back out of menus. The button is also used to pause or stop exercise — handy as it can be difficult trying to swipe on a touchscreen with sweaty hands. The button is thin but long, making it easy to press even when in motion. My main complaint with the Inspire HR is its small display. Unlike the larger Charge 3, which can display multiple metrics, the Inspire HR can only display one stat at a time when exercising. I was constantly tapping the watch to see my stats, and it was throwing me off my stride. Eventually, I just gave up and ran without looking at my wrist at all. The small screen also makes it difficult to read text messages and other incoming notifications. If you have eyesight problems and prefer bigger fonts, this is not the tracker for you. This tiny display is the price you have to pay if you want a fitness tracker that is slim-fitting. Unlike the Fitbit Versa Lite, which I used for tracking, apps and alerts, I adapted my habits to use the Inspire HR primarily as a time-keeping and a data collecting device. I then turned to the Fitbit app on my phone to monitoring my health and fitness stats collected from the Inspire HR, analyzing my workouts, and reviewing my notifications. The Inspire HR uses a simple touch-based menu system that is easy to learn. The clock face is your central hub, and you only can swipe up or down from here. Swipe down for apps like the exercise app, timer, alarm clock, and settings. Swiping up allows you to view your daily health and fitness stats.You tap on items to select them and then use the side button to return back to the clock face. You also can press and hold the button at any point to jump to the quick settings menu, where you can view your battery level and turn off features like notifications and screen wake. 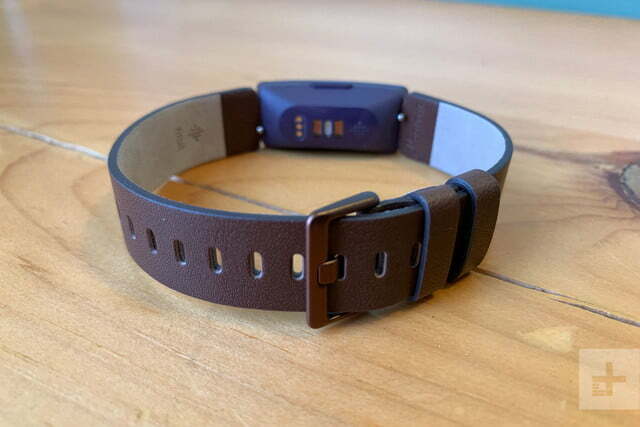 The Inspire HR may be an entry-level tracker in Fitbit’s lineup, but it’s no slouch when it comes to fitness tracking. The device supports up to 15 different indoor and outdoor activities including hiking, running, elliptical, weightlifting and more. The tracker also is water resistant up to 50m so you can wear it while swimming to track your performance. You can customize which exercises appear on the tracker and set whether you want audio cues or not during your workout. I often forgot the Inspire HR was on my wrist. While working out, the Inspire HR displays relevant stats such as heart rate, heart rate zone, distance, duration, calories burned, pace and more. I found both the heart rate tracking to be accurate and tracked the intensity of my workout. Step count also was spot on when compared to other comparable fitness trackers. The one feature we miss is the altimeter, which allows for counting the flights of stairs you climbed. 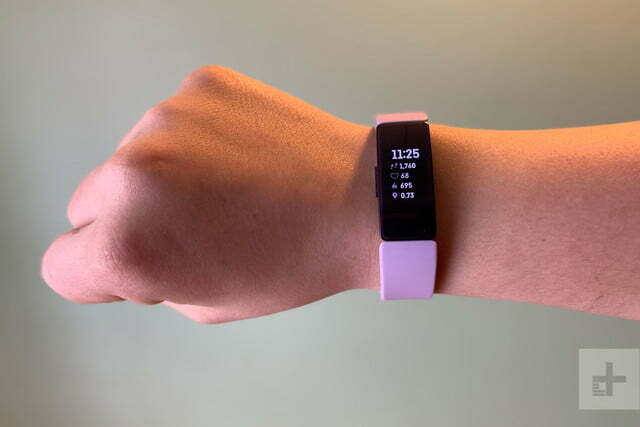 The Inspire HR comes with Fitbit’s SmartTrack automatic activity tracking functionality, which can recognize and record workout sessions without any input. I found this to work reliably when my exercise was steady and consistent. If my exercise required me to stop frequently, then the auto tracking was more of a hindrance than helpful. 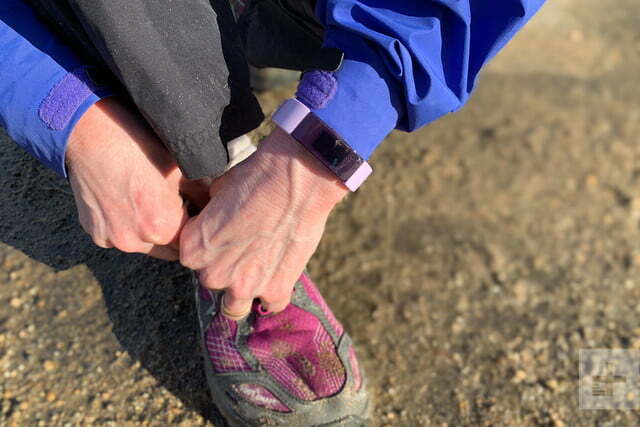 The tracker does not include built-in GPS, which means it relies on your phone to supply GPS-based tracking information for outdoor activities. This connected GPS tracking is relatively seamless: You start your activity and wait for the tracker to connect automatically to your phone. 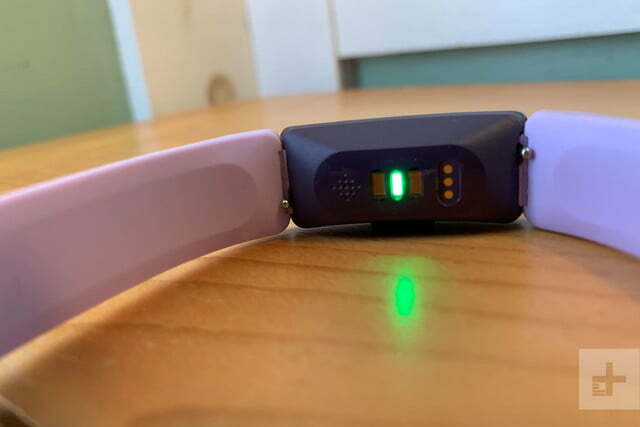 A status bar on the tracker will change from connecting to connected and the Inspire HR will vibrate when the connection is complete. Once connected, you can begin your activity and the GPS will record for as long as the phone and tracker are in sync. 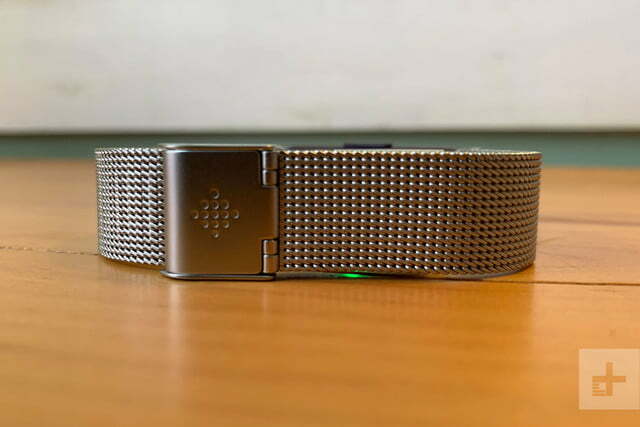 Fitbit is known for its outstanding sleep tracking and the Inspire HR does not disappoint. The device consistently nailed when I went to sleep and when I woke up. The Inspire HR accurately tracked all stages of sleep, but it did a noticeably outstanding job detecting those moments when I was not quite asleep and not quite awake. Even though I was still lying down, the tracker detected that I had picked up my phone and was lazily checking my Facebook or Instagram feed. 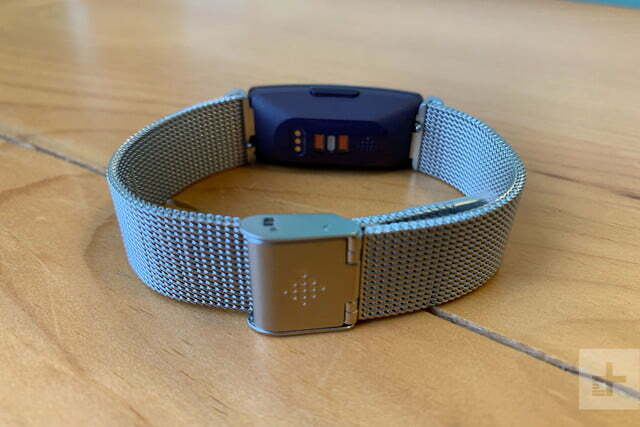 Almost all fitness trackers are capable of receiving notifications, allowing you to glimpse incoming alerts without needing to pull your smartphone out of your pocket. The Inspire HR is no exception. The small tracker can receive phone call alerts, text messages, emails and app alerts. It also gives you full control over which notifications you receive, allowing you to configure them on an app-by-app basis. Notifications on the Inspire HR are useful, but limited. They are sent quickly from the phone to the tracker, but the small screen limits their usefulness. You can see the first 200 characters of a message, email or alert which is enough to tell you whether you need to take out your phone to read or respond to it. You can only read the alerts and then close them. You cannot respond to them. Notifications are not stored so you cannot read and retrieve them again at a later date. 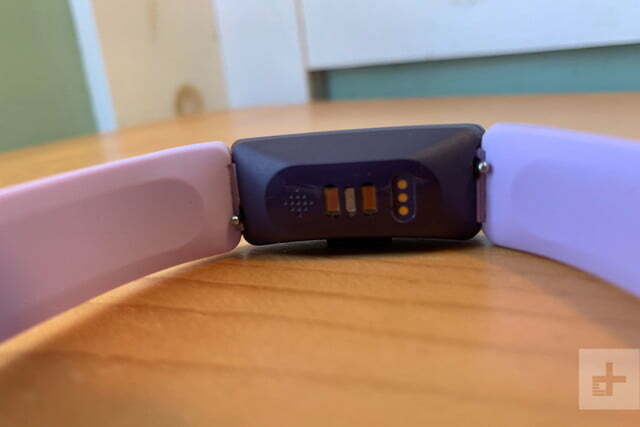 Fitbit claims the Inspire HR will deliver up to 5 days of battery life but my experience was not as optimistic. I averaged three days of juice when using the tracker for daily one-hour workouts with connected GPS, frequent incoming alerts, 24/7 heart monitoring, and overnight sleep tracking. The Fitbit Inspire HR is available to order for $99 on Fitbit’s website and at retailers such as Best Buy, Amazon, Target, and more. Fitbit offers a 45-day money back guarantee and a one-year limited warranty, which covers manufacturer defects. 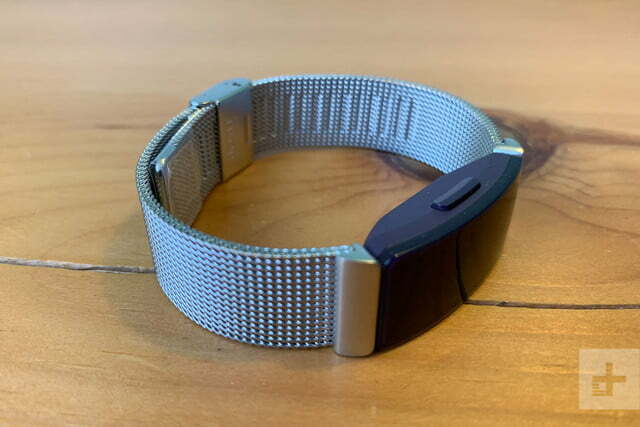 The Fitbit Inspire HR is ideal for folks who want a basic fitness band that doesn’t break the bank. At $99, the Inspire HR nails this, offering one of the least expensive trackers with a heart rate monitor. You get a whole lot of fitness and sleep tracking for less than the cost of an average ski lift ticket. The Inspire HR offers an outstanding value for those in the market for a new fitness tracker. 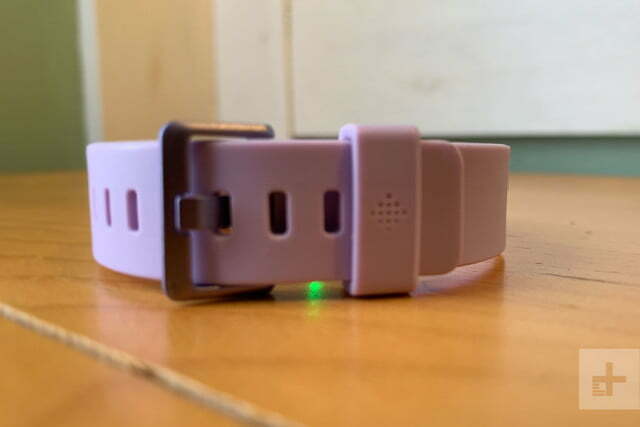 Its basic feature set appeals to new users and those who only want fitness tracker and not a “do everything” type of device. People who want a bigger display or more features should look at the Fitbit Charge 3. If you want something more like a smartwatch, then go for the Versa Lite. 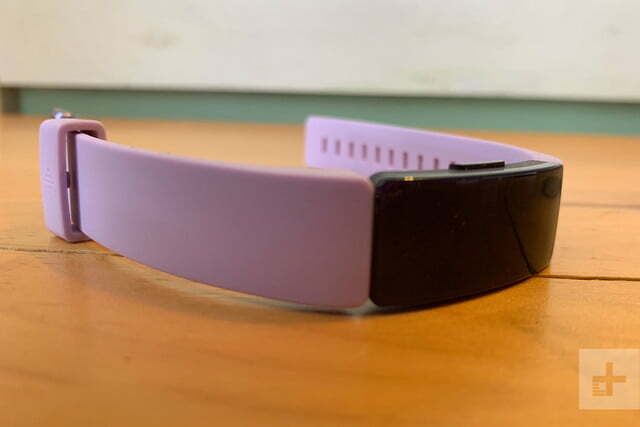 Check out our best fitness trackers guide for more options. 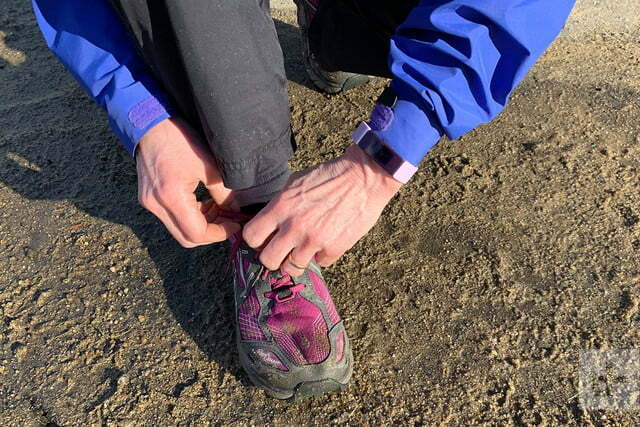 The Inspire HR is solidly constructed, water-resistant to 50m, and felt durable during testing. We expect it to last for at least two years. 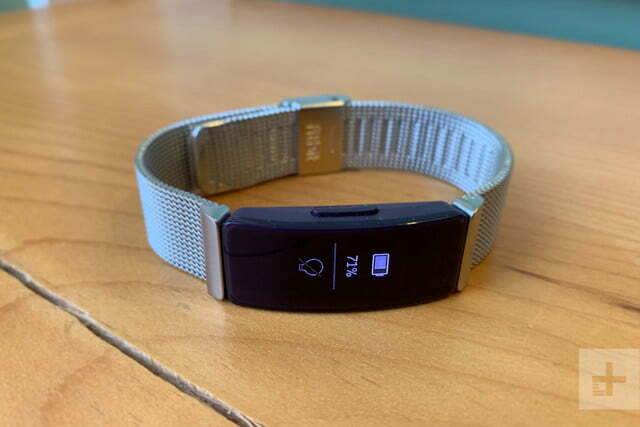 Fitbit has one of the most consumer friendly interfaces with plans to upgrade it in the near future. We hope the company continues to invest in its clock face repository and support its third-party apps to keep up with the competition. 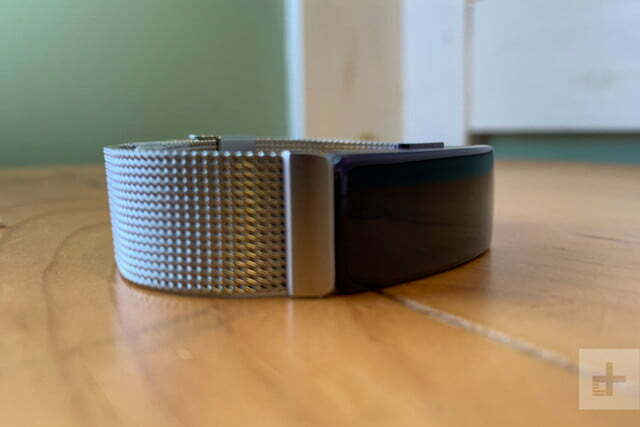 Yes, you should buy the Fitbit Inspire HR if you want a stylish fitness tracker that delivers reliable workout tracking and stellar sleep tracking in an easy-to-use package — all at a low price.